George Enescu (19th of August 1881, in Liveni, Botoşani – 4th of May 1955, Paris) is considered the most important Romanian musician. He was a composer, a violinist, a teacher, a pianist and a conductor, a complex and brilliant artistic personality. He began playing the violin at the age of 4, receiving musical guidance from his parents and from a famous traditional singer, Niculae Chioru. At the age of 5-6, he had already begun to compose. He started the professional study of music under the guidance of professor Eduard Caudella. Between 1888 and 1894, he studied at the Music Conservatory in Vienna, with Joseph Hellmesberger jr. (violin) and Robert Fuchs (composition), among others. At only 8 years old, he has his first public appearance as a violinist. After graduating from the Music Conservatory in Vienna, he continued his studies at the Music Conservatory in Paris (1895-1899), under the guidance of Martin Pierre Marsick (violin), André Gédalge (contrapunctum) and Jules Massenet and Gabriel Fauré (composition). Among his colleagues in Paris, we mention Maurice Ravel, Florent Schmitt, Charles Koechlin and Theodor Fuchs. His debute as a composer took place on the 6th of February 1898, at the Colonne Concerts, in Paris, with the musical work “Romanian Poem” op.1. The musician appeared in exceptional conditions, due to the exquisite protection of Elena Bibescu. In the same year, the 17 years old musician began to teach violin and to have recitals in Bucharest. Admired by Queen Elisabeth of Romania (a famous protector of arts, an artist herself, under the pseudonym “Carmen Sylva”), Enescu is often invited to perform at Peleş Castle, in Sinaia, the summer residence of the Romanian royal family. 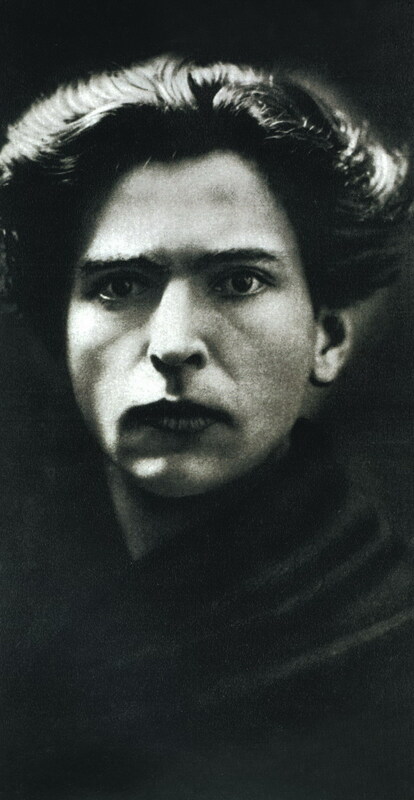 Enescu composed many liedes, inspired by poems written by Carmen Sylva. His most known compositions date from the first years of the 20th century: Romanian Rapsodies, op.11 (1901-1902), Suite for the orchestra, op. 9 (1903), his first Simphony, in E f, op.13 (1905). His musical activity alternated between Bucharest and Paris, with tours in many European countries, together with famous partners like Alfredo Casella, Pablo Casals, Louis Fournier. During the First World War, Enescu remained in Bucharest, being the conductor of the Symphony no. 9, by Ludwig van Beethoven, and also other works of art signed by Hector Berlioz, Claude Debussy, Richard Wagner. Enescu also conducted his own works, like Symphony no.2 (1913), Suite for the orchestra no.2 op.20 (1915). The first edition of the National Competition for Composition took place in 1913; it was established by Enescu in order to stimulate the potential of Romanian music creation. The prizes were entirely and generously offered by his own financial efforts, including the chance for the winners to specialize in Paris and also the opportunity for official debut of their work. After the war, Enescu continued his tours in Europe and also in the United States of America. In America, starting from 1923, he conducted prestigious orchestras, among which we can mention Philadelphia Orchestra, Boston Orchestra and Chicago Symphonic Orchestra. His activity as a teacher added considerable value to the artistic world. His top students were the violinists Christian Ferras, Ivry Gitlis, Arthur Grumiaux and Yehudi Menuhin. Menuhin maintained a real cult for the personality of his teacher and a profound affection for him, as he stated: „For me, Enescu will remain one of the true wonders of the world. (…) His strong roots and his noble spirit come from his own country, a country with no match in beauty.” (Yehudi Menuhin). In 1936, on the 13th of March, the premiere of the masterpiece Oedip, on a libretto by Edmond Fleg took place in Paris. The performance had a huge success. During the second World War, Enescu remained in Bucharest and he distinguished himself through an intense activity, also encouraging the creations of other Romanian musicians, like Mihail Jora, Constantin Silvestri, Ionel Perlea, Theodor Rogalski and Sabin Drăgoi. In April 1946, Enescu went on tour in the Soviet Union, where he got in contact with some of the highest personalities of the Russian music: Dmitri Shostakovich, Aram Khachaturian, Kiril Kondrasin, David Oistrah and Lev Oborin. In May, he received in Bucharest the visit of his student, Yehudi Menuhin, and, in September, he began a tour in the U.S.A, together with his wife, Maria (his wife is also known as Maruca, born Rosetti-Tescanu, a Cantacuzino princess from her first marriage). Returning to Europe, Enescu remained in Paris. Among his last creations, we mention The String Quartet op.22, no.2, The Symphonic Poem Vox Maris op.31 and The Chamber Symphony op.33. 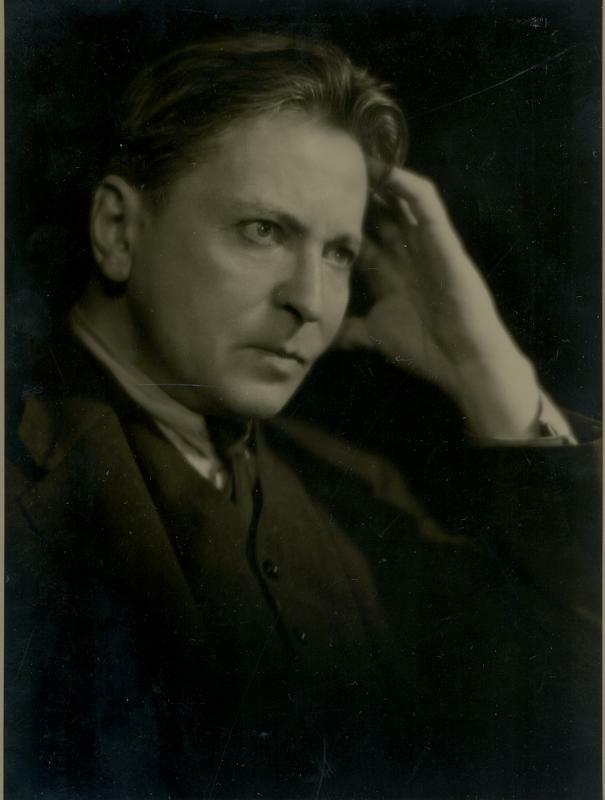 George Enescu died on the 4th May, 1955; his tomb is in Père Lachaise Cemetery, in Paris. © 2017 The National Museum “George Enescu” · · Love the music!